The exchange took place on December 1-6, 2018 in Almuñécar, Spain. 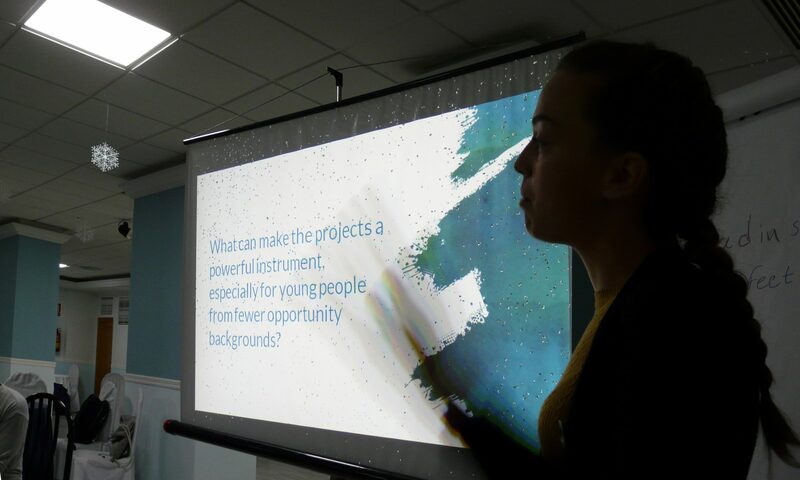 It was supported by a funding of European Commission (Erasmus + programme). Recommendations based on the cooperation and analysis in the STEPS project. In more and more countries in Europe basic democratic participation rights are rejected and questioned, large groups in societies, political parties and government promote authoritarian rule, right-wing populist parties and their leaders deny human rights to certain societal groups and are dismantling democracy, ordinary people and elected politicians spread hate on NGO´s and undermine democratic decision-making, mistrust is rising on the capacity of the political levels to solve societal challenges. As a consequence, there is a definite need to consider the role of Education for Democratic Citizenship and Human Rights (EDC/HRE) with young people. 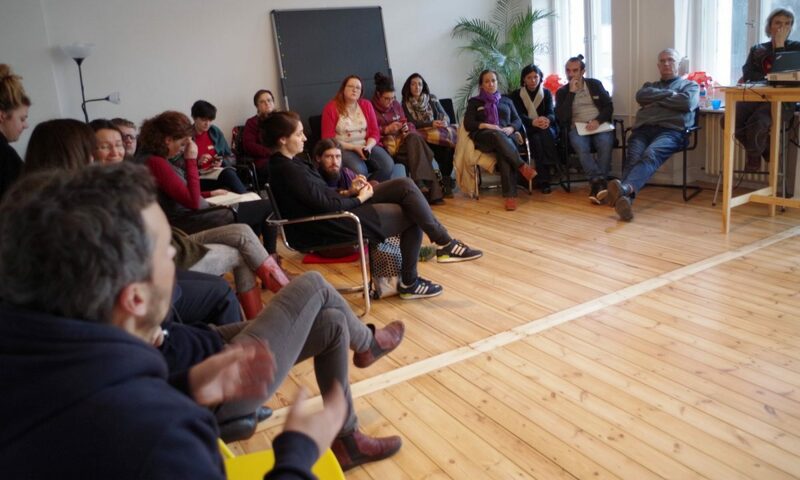 With the European project STEPS (E+ KA 1 mobility project), DARE members aim to identify the relationship between populism, post-truth, radicalisation and EDC/HRE as work with young people on the political dimension and on the pedagogical dimension of EDC in youth work. 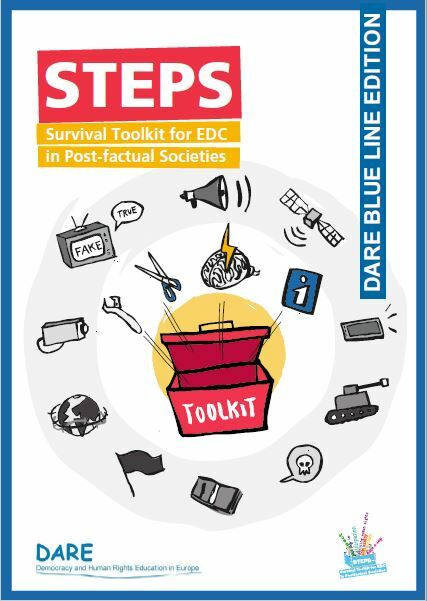 In October 2018 DARE published a new textbook/toolkit on Populism, Post-factualism and Radicalisation and its relation to EDC work with young people. In 2015, three organisations – Partners Hungary Foundation, Partners Bulgaria Foundation and SOS Malta – joined forces to launch a pilot project aimed at developing and testing a community-based school programme for effective prevention and treatment of aggression and bullying, based on alternative conflict resolution methods. The long-term goal of the project was to achieve cultural change in schools through the dissemination of nonviolent communication, the introduction of alternative conflict resolution practices, the prevention of bullying and school conflicts, and a decrease in aggressive and other risk-related behaviour. The research results in the pilot schools have shown that an important effect of the programme is related to an increase in respondents’ awareness. The DARE network acknowledges the European Commission’s initiative to provide the possibility for bigger impact of the current Europe for Citizens programme by aligning it with the content-wise related Equality and Rights and Daphne programmes under the proposed new Rights and Values Programme (2021-2027). The suggested title Citizens Engagement and Participation should be the guiding idea for the design of the new programme. Its aim should clearly go beyond being an information tool for interested citizens and contribute concretely to support the democratic engagement of citizens and civil society by providing them adequate support. SemiFit is a series of fora for experienced trainers in Human Rights Education and Education for Democratic Citizenship. It aims to create a space for experienced trainers from different fields to exchange competences (VASK: Values, Attitudes, Skills, Knowledge) and experience on the different domains of intercultural trainings. A publication from the Competendo project: Why competency centred learning needs more promotion and what policy, school leadership and civil society can do to facilitate better learning conditions for youth in Europe. The aim of these reflections and recommendations is to provide a proposal for strengthening competency oriented learning in the European systems and frameworks of education. Especially we broaden the perspective toward all kind of formal, non-formal and informal learning taking place in Europe and relevant for gaining the relevant competencies for acting as a successful citizen or professional, the so called key competencies. From 6-12 Ju ne 2018 the STEPS consortium and a wide range of experts from the EDC/HRE and youth field met in Nafplio (Greece) to discuss the key findings of the STEPS project regarding right wing populism, post-factualism and radicalisation and its impact on EDC/HRE. 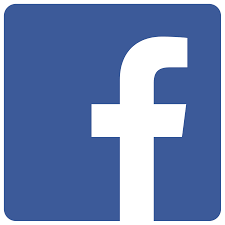 The project aims to develop educational tools that allow to learn something about the so called “European Values”. What is a value and what makes it European? Seems to be an easy question, but while trying to answer, we realize that its actually more difficult the more we think about it. Especially this happens in a Europe, where a common understanding across the member states becomes even less feasable. 2017/2018 DARE members work on the question how education could respond on current political trends such as populism or post-truth. We discuss these issues from an organisational perpective, taking into account the shrinking spaces for civil society, but as well on the level of concrete pedagogical work. 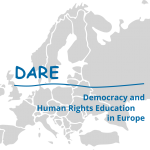 The European network DARE advocates for independent human rights and democratic citizenship education and contributes to the improvement of their framing conditions, especially in the non-formal learning field.